Carlson was deposed Thursday in relation to criminal charges in Lincoln County against the Rev. Xiu Hui “Joseph” Jiang. Jiang, 30, was charged with first-degree endangering the welfare of a child in June 2012 after a teenage girl who had described him as a family friend told police Jiang had molested her. In July, the girl’s parents filed a lawsuit alleging that Carlson knew Jiang was a danger to children before Jiang was charged by police last year. 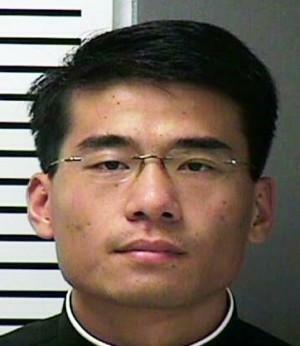 In a statement last year, the archdiocese said Jiang had been placed on administrative leave after officials learned about the allegations. It also said none of the alleged abuse had taken place at the Cathedral Basilica, where Jiang worked at the time, or on archdiocesan property.